Hello.........First I would like to say that I believe the bodies Victor creates are the best available. I have 3. 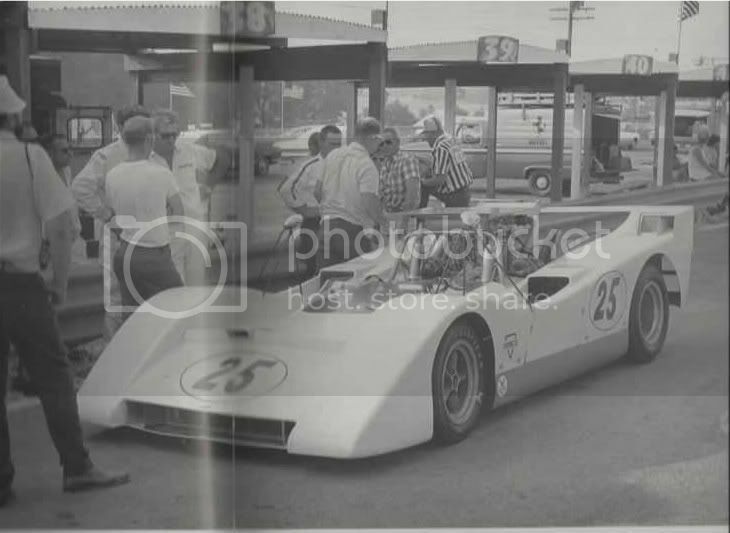 Thought that I would make a list of the can-am car bodies I would really love to see put into production. Hopefully others will chime in and give there 2nd & 3rd. We just may convince Vic to add them to his growing fleet of can-am car bodies. If anyone else has a can-am's they would like to have done please fill free and add it too. I'm sure that I will miss a few. Last edited by 1/32 slotter; 05-15-2011, 02:46 AM. Last edited by 1/32 slotter; 05-15-2011, 02:24 AM. You are asking them to spend an awful lot of money to make masters and pull bodies. How many of each are YOU going to buy? 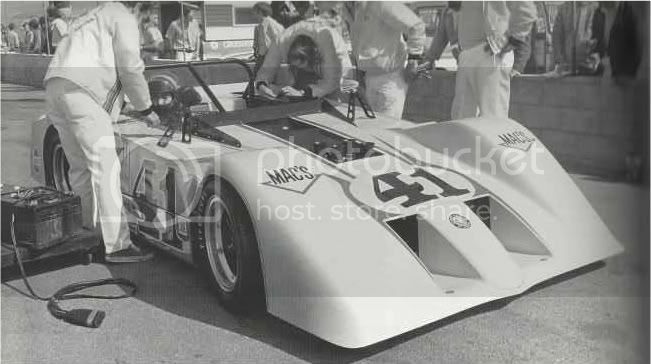 The Can-am era was really something. I missed it all! That's why I think I am interested in making some of these as bodies. I have a DVD narrated by Sam posey one of my best films. Looks to me that a lot of cars bodies changed from one race to another. I hope none of the slot manufacturers ever produce that Shadow MK I! Victor.......... I have 5 or 6 can-am DVDs. Send me a PM with your address and I will burn you some copies. Just trying to light your fire. I like the injection molded bodies best as many do but the TrueScale bodies have their place in the roots of our hobby. A class of well done bodies by TrueScale would make for some great Can Am racing and they can look phenomenal with some work. 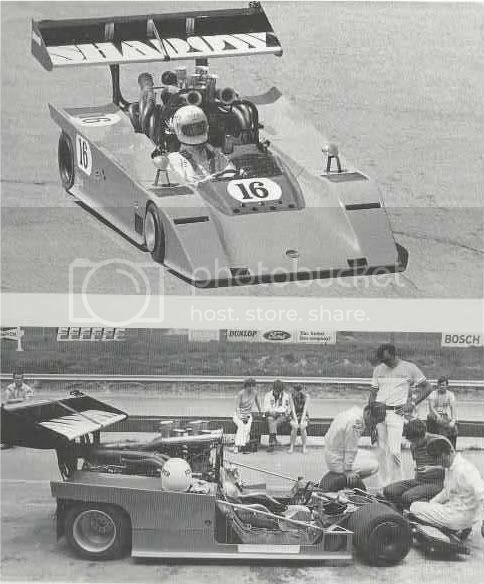 So I suggest they make as many types as they can to fill out the field including the Shadow go-cart. Now wouldn't that be an interesting proxy, brass frame with a TrueScale body and a reasonable motor! 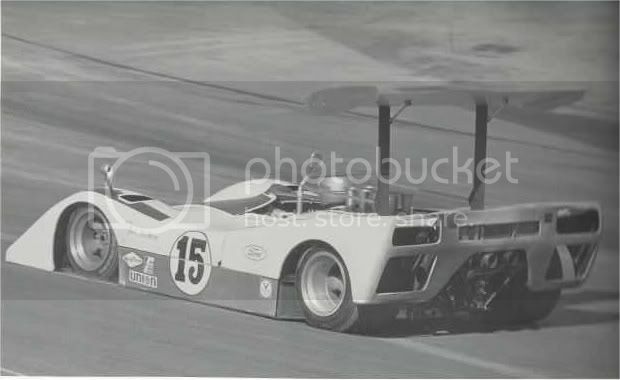 Don't forget, Group 6 cars did run in the Can-Am and there are some very very cool cars there as well. 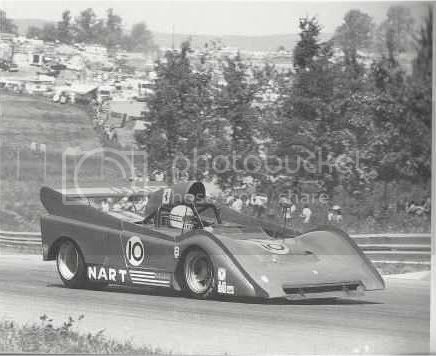 Being a big fan of the underdog my favorite was the BRM P154 misfiring around the Glen. Biggy......I normally just use the vacs for recasting when nothing else is available, but I would be game for that proxy. Good idea. Make them all Victor and we will buy! Hi Barney, I'm trying! These patterns are about 20 years old. It would be nice to work on them again. "P154" just lit a fire under me. 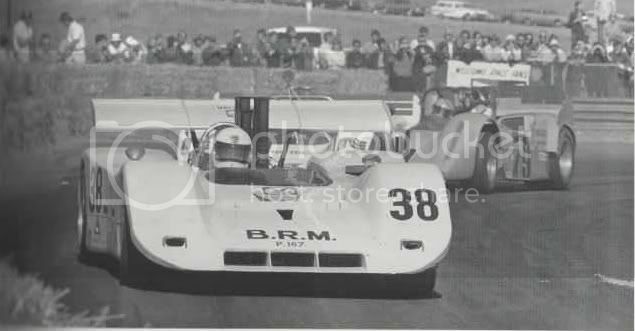 I have the BRM P154 somewhere . That was a neat car. A Proxy could be fun. AA Bodies in the UK catalogs a BRM P 154 in resin. The fiberglass option costs another pound. I have AA's body in resin. Over scale and just a slush casting. That's too bad. I had hopes that TrueScale might have something to work with. It reads like that AA body would take more work than it's worth. Yes Betta makes one. Grossly over size.